Who is the expert who stopped the global cyber attack? 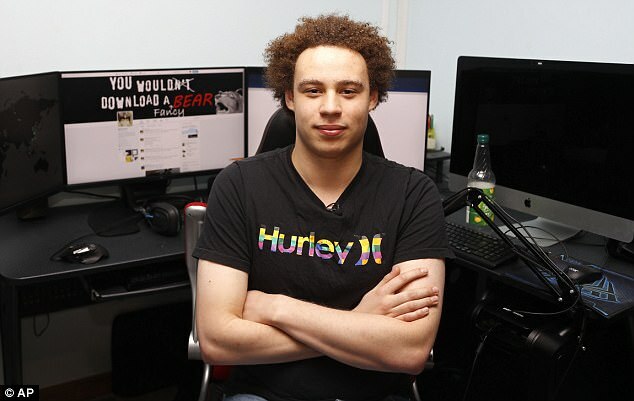 The British expert who recently stopped the global cyber attack, Marcos Hutchins, revealed that he was expelled from school after being accused of piracy and failed to get a high school diploma in information technology. 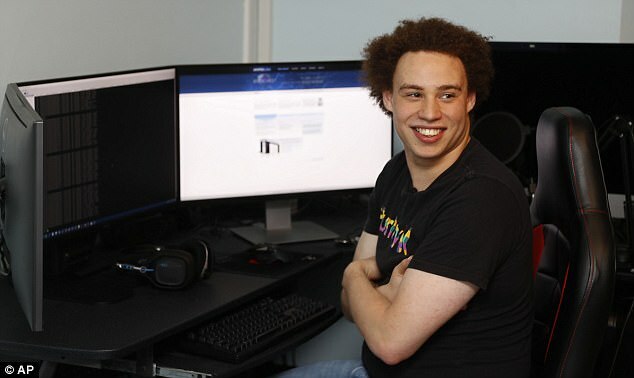 Marcos Hutchins, who has prevented more than 100,000 computers worldwide from risking cyber attack, has long been summoned to the Office of the Chief Instructor at Ilfracombe Academy, where he was asked to provide a detailed explanation of the reasons for the disruption of the school network at the time. Marcos, 22, denied his relationship with Internet piracy at the time, using proxy servers, to break Internet rules and controls at school. "The server at the school was attacked, the network stopped working, and I was actually on the Internet." The administration handed over some papers showing that I was using the Internet and chatting with my friends on the school network. Committed. " The young man was forced to leave school for a week, early spring 2010, while teachers refused to comment on the incident. Later, Marcos was banned from using computers connected to the Internet, forcing him to complete his secondary education in information technology on paper, before eventually failing, despite being an expert in cyber security. As for repelling the latest global attack, Marcus spent about 72 hours battling the online virus while receiving thousands of e-mails from his followers on Twitter. The British young man is now working with the National Security Center to prevent a new series of malware from appearing. He says he has no plans to quit his current job at US-based Kryptos Logic. Although the administration pays all the expenses of the Los Angeles trip, for his great efforts, Hitchens fears that the hackers will try to avenge him in the future and target him after his name is posted on the Internet. "I am afraid someone will retaliate against me in the future, especially after knowing my name and where I live," said Marcus, who lives in Britain with his parents and younger brother. Markus was able to stop the cyber attack, after searching for a certain weakness in the malware used, where he found an important reference enabled him to access the address of the site is unknown, which is the source of the attack.